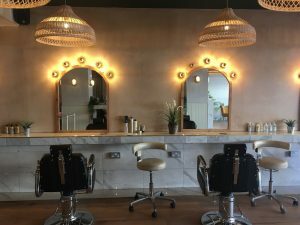 Truffle Tunbridge Wells is the second salon launched by owner Sarah Taylor who is replicating the success of her St Leonards-On-Sea Sussex salon right here in Kent. Not only do they offer a top notch cut and colour but there’s brilliant beauty here too. And it’s all set in gorgeous surroundings. You’ll find it located at the top end of Tunbridge Wells on Camden Road, a buzzy little street full of restaurants, cafés and the funky exercise studio, SPN. You’ve got Royal Victoria Place car park just opposite. 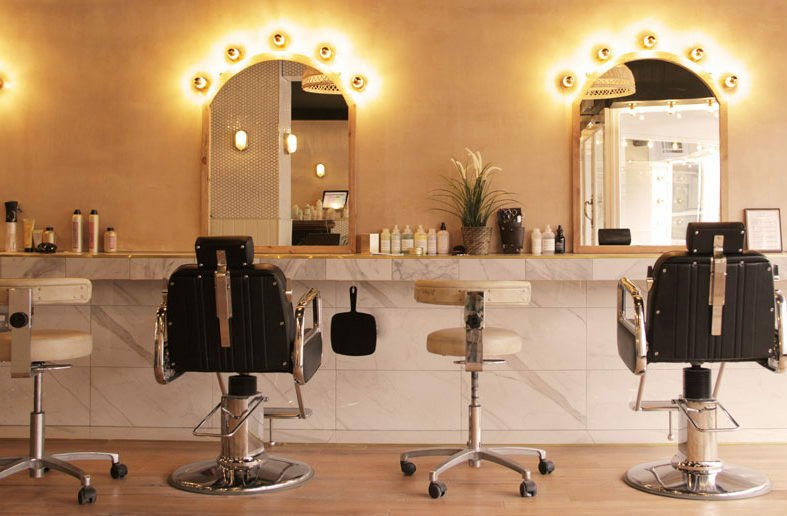 Come out the exit next to the Camden Centre and you’re just a minute walk to the salon (particularly convenient when you’ve just had your hair blow-dried to perfection and don’t want the weather to interfere!). 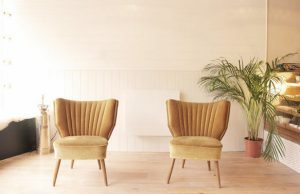 Truffle Beauty has a real home from home vibe offering all the standard beauty treatments you’d expect, along with a selection of more bespoke treatments such as their REN face and body shiatsu and Japanese massage techniques. 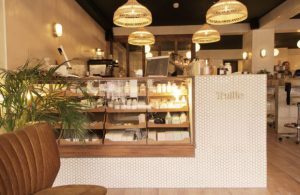 And you’ll like the fact that Truffle uses the highest quality natural ingredients for both Hair and Beauty being paraben and sulphate-free, as well as sustainable. 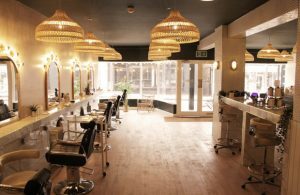 But the best thing about having hair and beauty under one roof is that, even if you’re watching the clock there’s always time for one of their luxury manicures or pedicures to pass the time whilst your hair colour sets – think of it as efficient multi-tasking!